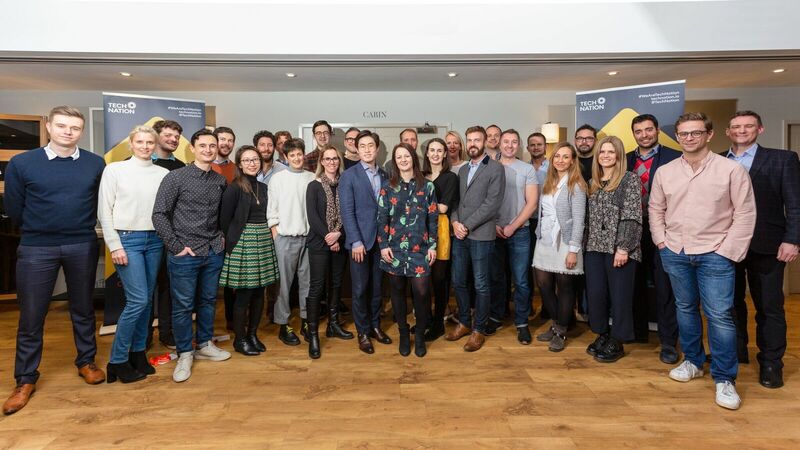 Two Bristol tech firms are among 30 fast-growth UK businesses chosen to take part in a prestigious programme aimed at accelerating their expansion. 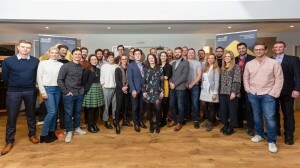 BookingLive, the UK’s number one online booking and reservation platform, and Immersive Labs, the cyber security firm founded by a former GCHQ researcher, were selected for the programme from more than 100 applications. They will be coached over the next six months by some of the UK’s most successful entrepreneurs and company founders. Immersive Labs co-founder and CEO James Hadley said: “After launching in early 2017, Immersive Labs has seen phenomenal growth. 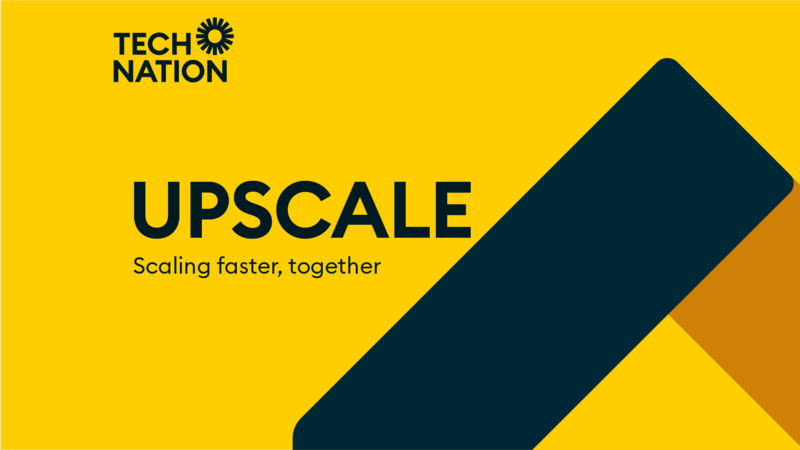 We’ve grown from four people to almost 70 in just two years, taken Series A funding, and have opened four offices in Europe and the US. “We’ve seen the damage that gaps in training for security professionals can do and our aim is to change that, putting the days of old-school, infrequent training behind us. BookingLive founder and CEO Vinnie Morgan added: “BookingLive helps clients from local government and NHS trusts to Microsoft and Greene King, the pub operator, with industry leading solutions. Last week Bristol Business News revealed that Immersive Labs had raised $8m (£6.2m) to further develop its innovative training system that uses computer game techniques to fight real-life threats.